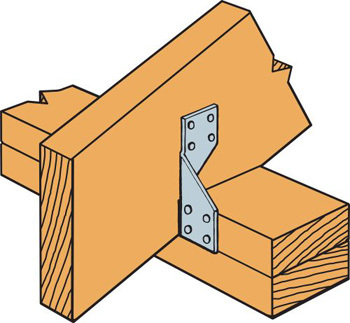 Hurricane Ties are designed to provide wind and seismic ties for trusses and rafters. Equipped with high uplift loads and minimized screw quantity requirements to satisfy anyone looking for security in any budget. The H3SS ties are only shipped in equal quantities of rights and lefts. 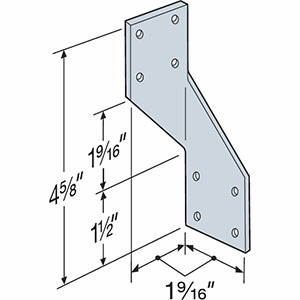 Use 10 Ga x 1 1/2" Nails in Stainless Steel.